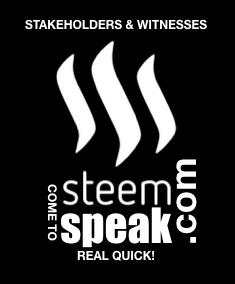 SteemSpeak continues to be a STRONG community continuously removing inactive/rekt members as the new generation of Steemians are joining our almost 3 year original STEEM Voice Chat. A Home for us, a home for you - Co-Owners of the STEEM Blockchain. You got a 91.62% upvote from @booster courtesy of @fyrstikken!